The use of procalcitonin-guided treatment algorithms presents an opportunity to provide individualized care to patients with CAP, independent of blood culture results. Procalcitonin-guided antibiotic management resulted in significantly lower antibiotic exposure while maintaining similar mortality rates in patients with bacteremia, according to a patient-level meta-analysis published in Clinical Infectious Diseases. Data were extracted for 523 patients with positive blood cultures from 13 clinical trials to investigate the safety of procalcitonin-guided antibiotic management. The trials included 7 studies evaluating patients with acute respiratory illness and 6 studies on patients with sepsis. In all trials, patients were randomly assigned to receive antibiotics based on procalcitonin levels or to a control group. The meta-analysis found that mean duration of antibiotic therapy was significantly shorter for the 253 patients in the procalcitonin group compared with the 270 control patients (-2.86 days; 95% CI, -4.88 to -0.84, P =.006) and that mortality was similar in both arms (16.6% vs 20.0%, P =.263). A subgroup analysis revealed a trend of shorter antibiotic duration for those in the procalcitonin group infected with gram-positive bacteria or Escherichia coli and significantly shorter durations for those with pneumococcal bacteremia (-4.52 days; 95% CI, -7.40 to -1.64, P =.002). Further subgroup analysis on site of infection showed that exposure in the procalcitonin group was shortened for those with Streptococcus pneumoniae respiratory infection or E coli urogenital infections. Adherence with the procalcitonin algorithm varied among the studies from 44% to 100% and represents a limitation of the study. Study investigators noted that adherence was closely related to severity of infection, with trials that included lower-risk populations demonstrating better adherence than trials that included higher-risk groups. In addition, the analysis here was limited to individuals who are immunocompetent, limiting the generalizability of the results. Generalizability is also limited by the heterogeneity of the population regarding site of infection and pathogen type. Further, there were no outcomes data available beyond length of stay and mortality, meaning that no other safety end points could be analyzed. According to study investigators, this is the first look at the effects of procalcitonin-guided therapy in patients with bacteremia that showed good results with lower antibiotic exposure and similar mortality. 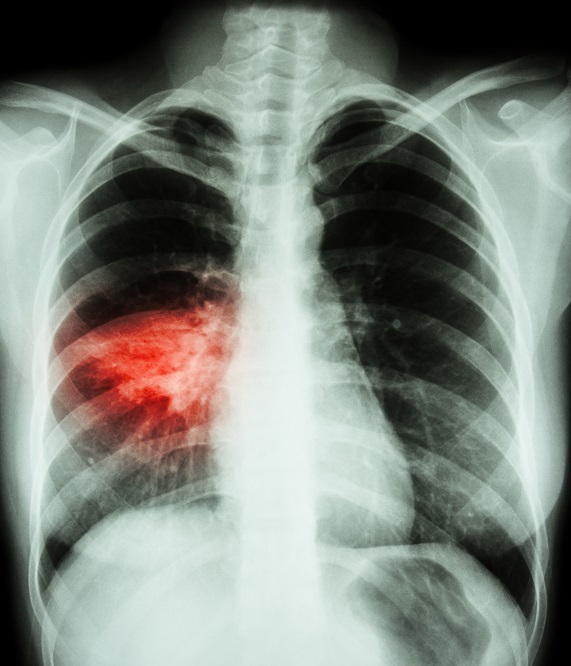 Therefore, researchers further concluded that the use of procalcitonin treatment algorithms presents an opportunity to provide more individualized care, in particular to patients with community-acquired pneumonia independent of blood culture results.